Westbound Enterprises is a family owned business that has been in the heavy transport industry for over 40 years combined. 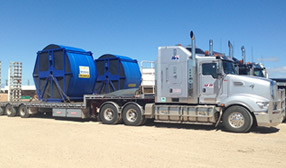 We are a freight company that specialises in over sized transport, heavy haulage & interstate freight services that covers all major cities in Australia. We excel in the transportation of agricultural machinery such as tractors (large or small), sprayers.etc & transportation for a variety of industries including construction/mining & oversize structures. With more than 40 years of experience, you can trust us to handle your over sized loads. Pilots can be arranged on request for over dimensional loads if required. 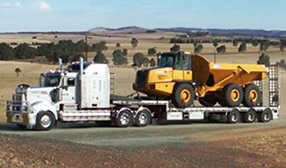 We have the experience and knowledge to cater for all your heavy transport or interstate freight needs! 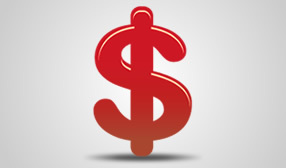 Contact us today to get a no-obligation quote.